Almost every time that I had a conversation with someone not very familiar with Instagram hashtags I received the same question: “I use 30 really big hashtags, so people can find me, am I doing it right?”. 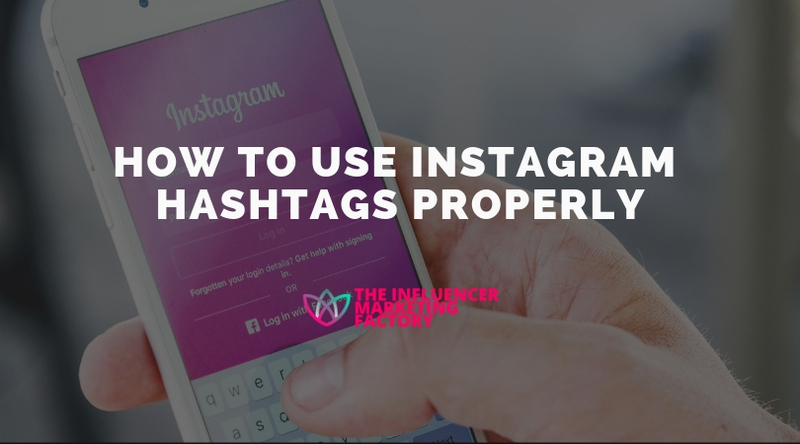 And all the time I had to reply that it was actually the worst hashtag strategy to use on Instagram and I will explain to you why. As you might know, every hashtag on Instagram has two tabs: Top and Recent. The top tab shows the contents that received a lot of likes and comments in the first couple of hours that they were posted. They can stay on the top tab for several hours and receive a lot of exposure and organic likes and comments. Instead, the recent tab just shows every photo or video that includes that specific hashtags in order of publishing time. That’s it. So imagine posting a photo using the hashtag #fashion, that at the moment I am writing has already 536M posts. Your photo will last less than a second on the first 9 photos shown on the recent tab and it will never be featured on the top tab because that hashtag is way too competitive. This means that you have to find 30 hashtags that are not too much competition in order to get discovered from users that are not your followers yet and get more organic likes, comments and follows. Just doing this, you have now 3 high-competitive and 2 mid-competitive hashtags. The next step is to click on these selected hashtags and look at the content in the top tab and get inspired. As you can see, these new 5 hashtags are a combination of low, med and high-competitive ones. You can repeat the process on other featured photos and you can look for long-tail keywords starting from the hashtags found on other users’ contents. At the end of the process, you will have a great selection of hashtags to use on your new photo or video. The next step is to get enough likes and comments from your community of followers in order to have more possibilities to get featured on the top tab of one or more specific hashtags you decided to use. Remember that using the right hashtags can help you get more exposure and organic growth, but also that your content has to be interesting and eye-catching. Hashtag technicality is not enough when your content is average, spammy or if it doesn’t tell a story. Constant organic growth is done by a combination of stunning pictures or videos and a detailed selection of hashtags.